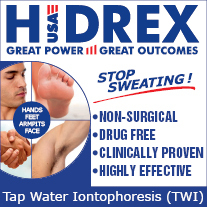 I had axillary hyperhidrosis since I was 13 years old, and my ordeal lasted for two decades, until I finally decided to take up stronger measures to stop sweating. One of the main reasons I opted for a miraDry procedure was that it promised more lasting effects than other axillary hyperhidrosis treatments. 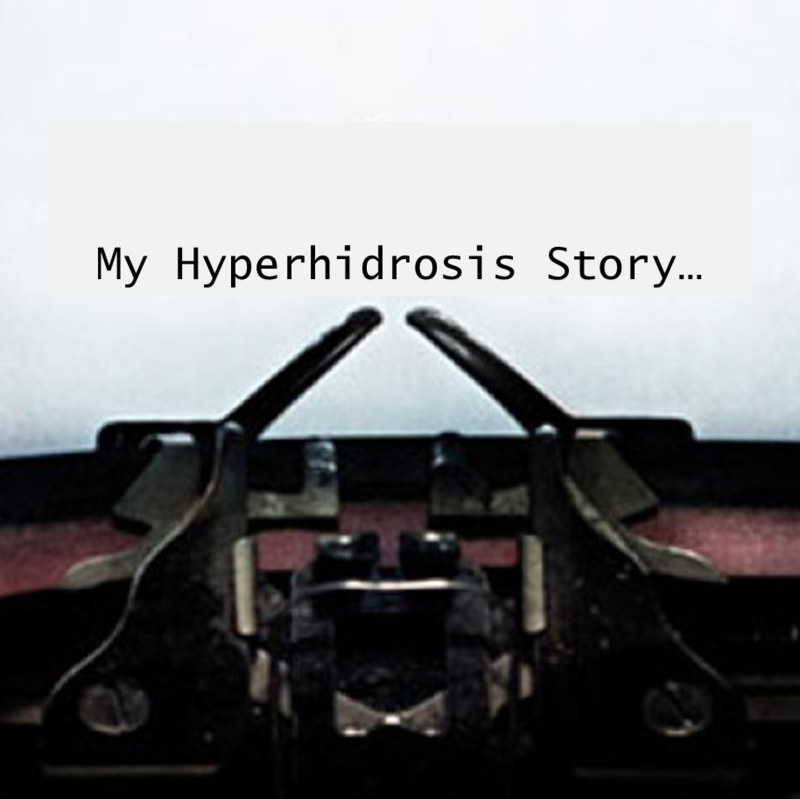 I wanted something that will cure me – something that will let me forget that I ever had hyperhidrosis. I started saving up for miraDry in early 2012, when I first heard about the procedure, and eight months ago, I finally had close to $2900 saved up – which was the price of my miraDry treatments. To explain the plural: I have been recommended to attend two treatments to get the best, lasting results. My first treatment made me very nervous. First of all, I am not a big fan of needles, and getting about two dozens of lidocaine shots in each of my armpits scared me. This lasted more than I would have liked, but was only slightly painful. Once my underarms were numbed, the doctor applied the miraDry device. This was essentially a sequence of suctions along the skin on my underarms. Thanks to the local anesthetic, I did not feel much pain. But yes, there was some pain – notably, during some of the suctions that were closer to my breasts. Overall, I only felt brief outbursts of localized heat while the device was destroying my sweat glands. And now for the ugly part – it took me three weeks to recover from the miraDry procedure. At first, my underarms were swollen for days, and then slowly started going back to normal. This was annoying, but I can now say that it was worth it. Three months later, at the second procedure, I was told that I will be given stronger miraDry intensity. (The first time around it was level 3, and for the second treatment level 4.) Despite this, the pain was virtually nonexistent, I was also less nervous, and everything went well. After the first procedure, my underarm sweating was halved. After the second one, it was pretty much gone. 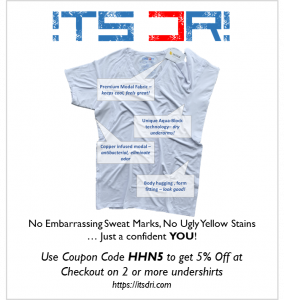 This is how I live now – free of hyperhidrosis, and hoping to stay that way forever. All the money saving, the fear during the treatment, the painful recovery – everything paid off in the end. 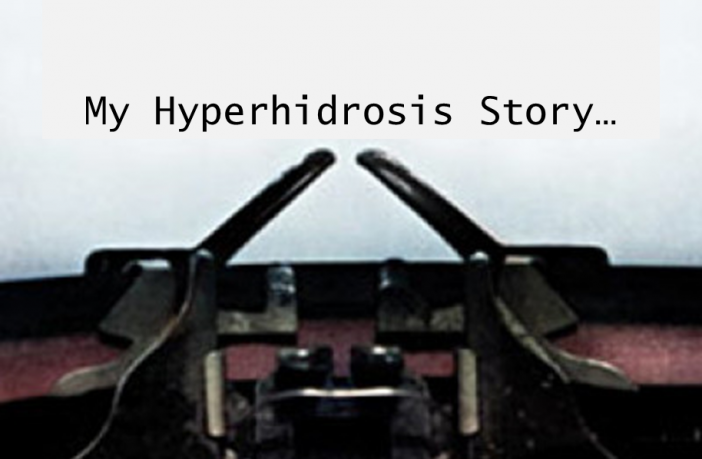 Hi Florence, it’s great of you to share your hyperhidrosis story, and I hope you will stick around to answer some of our questions about your miraDry procedure! 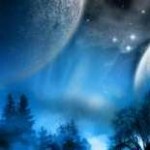 I already found your forum thread (http://hyperhidrosisnetwork.com/forums/topic/feel-free-to-ask-any-questions-here) – and I am looking forward to talking to you some more. Feel free to drop me a private message if you would prefer that.